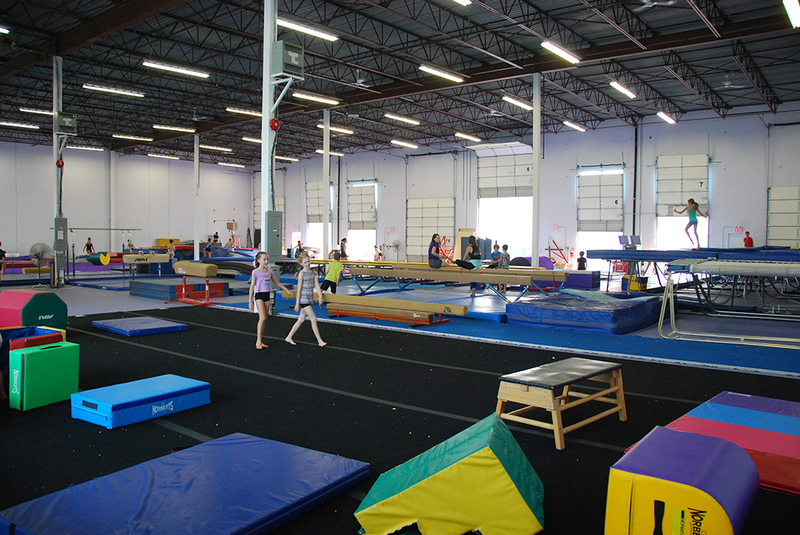 TAG Sports Centre is now BC's largest dedicated gymnastics & trampoline facility. The move is complete and the new space is awesome! 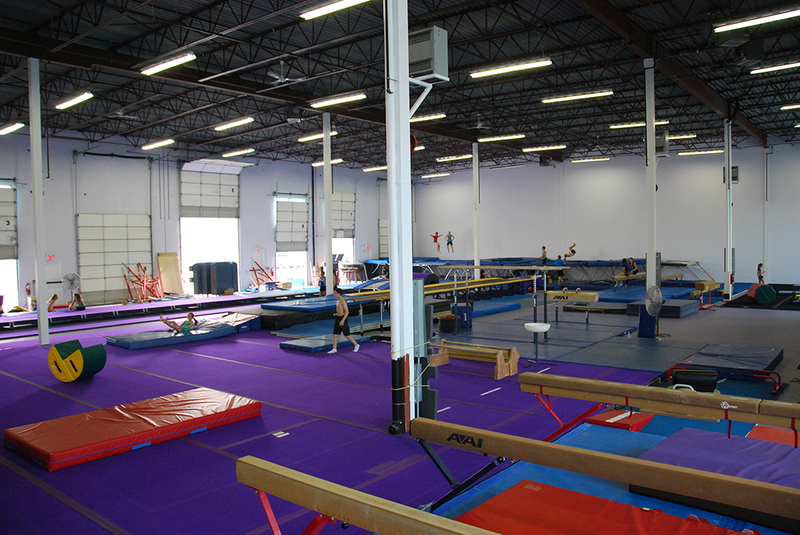 18,000 + sq. 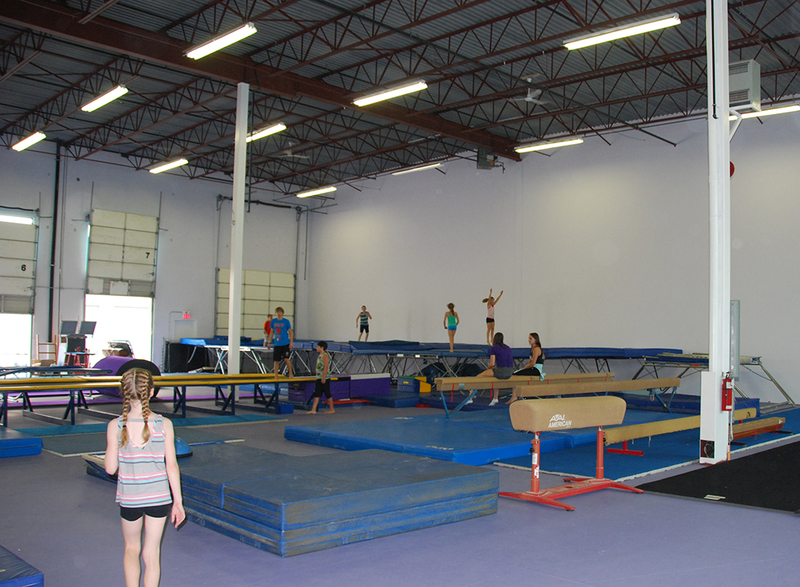 ft. With 2 1/2 gym floors, 3 party rooms, 6 Olympic trampolines, tramp dismount into foam pit, jungle gym, bouncy castles, tumble trac, fast trac, full men's, women's & pre-school gymnastics apparatus TAG has something for everyone. Drop by and have a look, the new address is Unit 111 - 1611 Broadway Ave. Port Coquitlam.